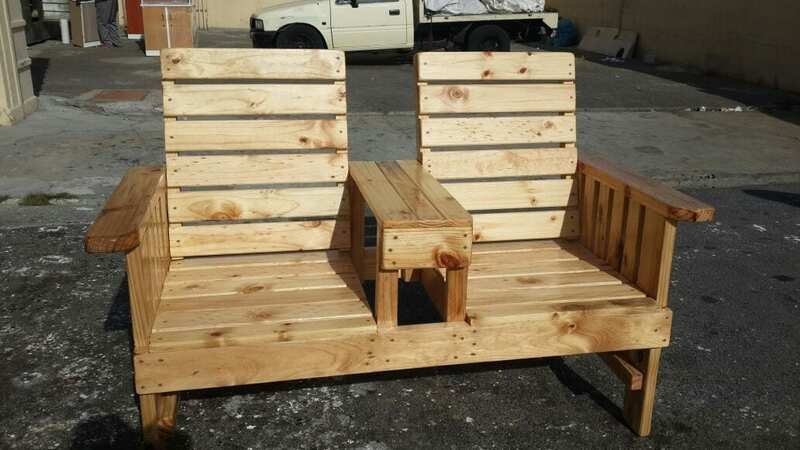 Please note: We begin manufacturing once you place your order, it takes approximately 5 days to complete the furniture. 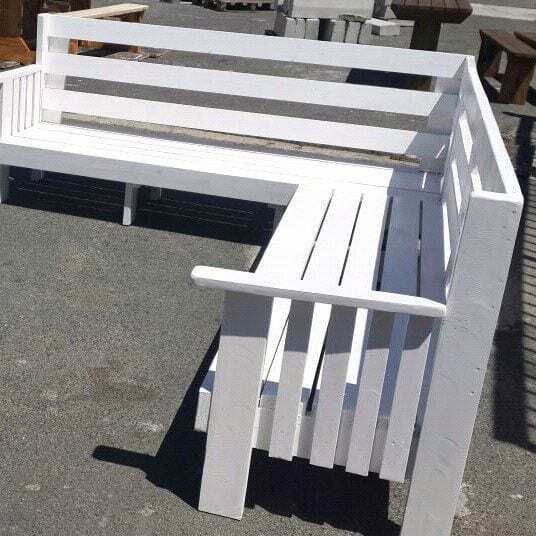 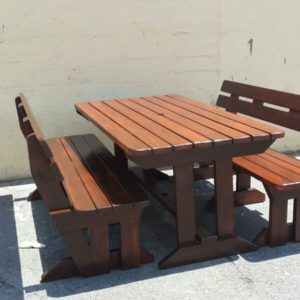 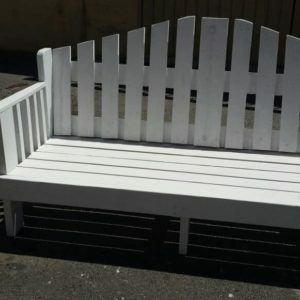 We manufacture Quality & worth of value benches, Wooden indoor and outdoor furniture, Wooden Patio Furniture, other wooden products, all guaranteed and supplied to the public and businesses in the Cape Town area, the western cape as whole , as well nearby provinces, we are based in Cape Town. 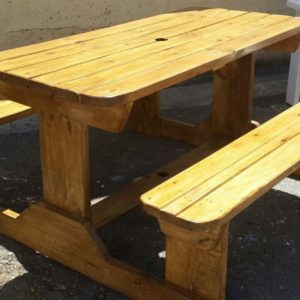 We are based in the South Africa, western cape, cape town we specialize in indoor, Wooden outdoor benches, Patio furniture, Outdoor Furniture, Bar furniture, garden furniture, Wooden Patio furniture, Outdoor Bench, Patio furniture, Commercial furniture, Walk-in benches, Wooden garden furniture, picnic benches, patio furniture, outdoor furniture and any purpose made requirement. 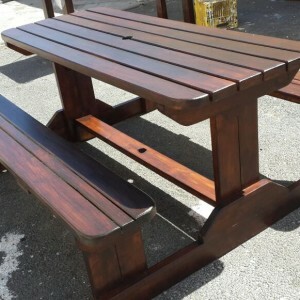 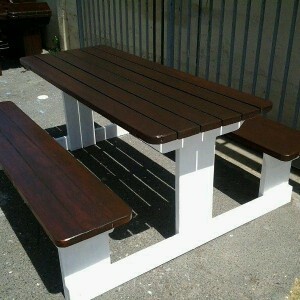 Tables & Bench Sets, Bar Benches, Lapa Benches, Outdoor furniture, Walk In Benches, outdoor benches, Wooden Patio Benches, Commercial benches, Commercial furniture, Patio furniture, Canteen Benches, Garden Benches furniture, Bar furniture, Indoor Benches, Outdoor Benches, Patio benches , Outside benches, Wooden Outdoor furniture, Picnic Benches, garden furniture, indoor furniture, Patio furniture, Customized Wooden Benches, Wooden Patio Furniture, kiddies benches, Patio benches, Wooden Commercial benches, benches for homes, Picnic benches, Garden benches, school benches furniture. 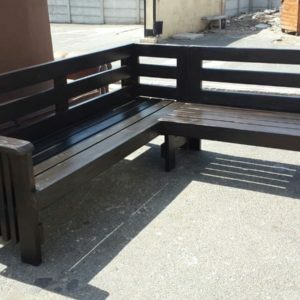 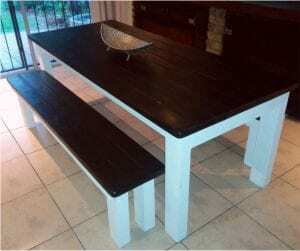 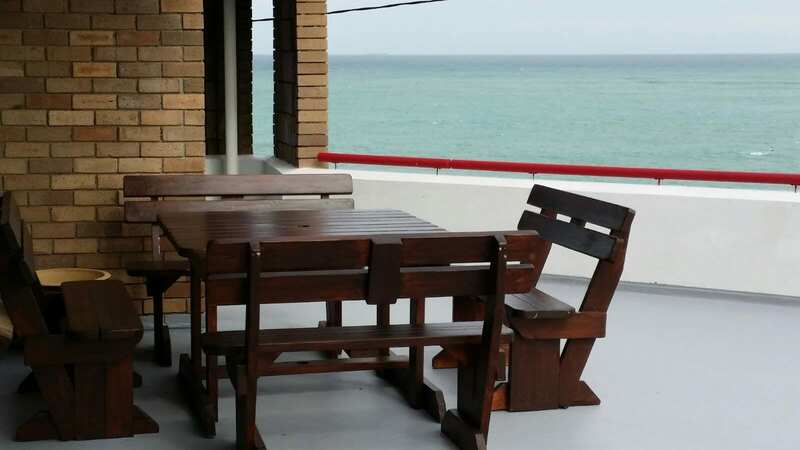 Outdoor and Indoor USE , Hotels, guesthouses furniture, hotels, social and sports clubs, pubs, lapas , restaurants, parks, Commercial benches, nature reserves, hospitals, universities, colleges, Kiddies benches, day care centers, Outdoor Bench, Commercial furniture, Patio furniture, Garden benches, businesses environments, braai areas, Outside benches, gardens, Picnic benches, kiddies benches, patios area, entertainment decks, and more other. 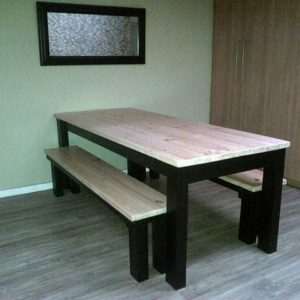 We Do Deliver All Our Products! 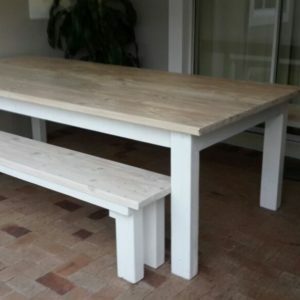 Delivery fees are charged according to distance. 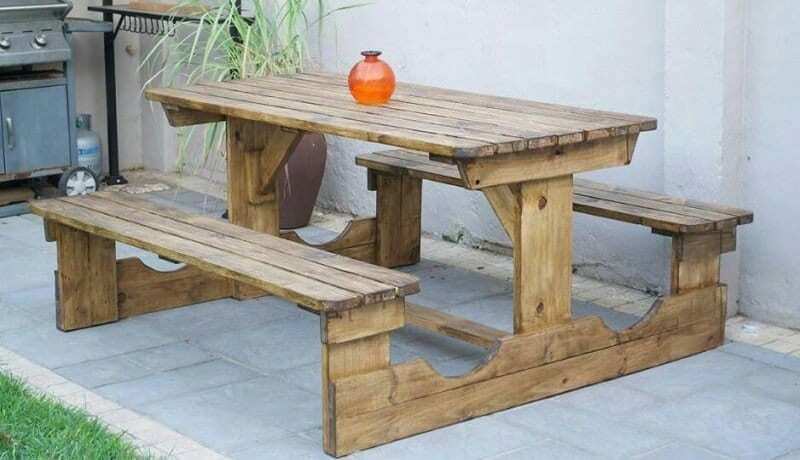 Inquire What Your delivery fee is today. 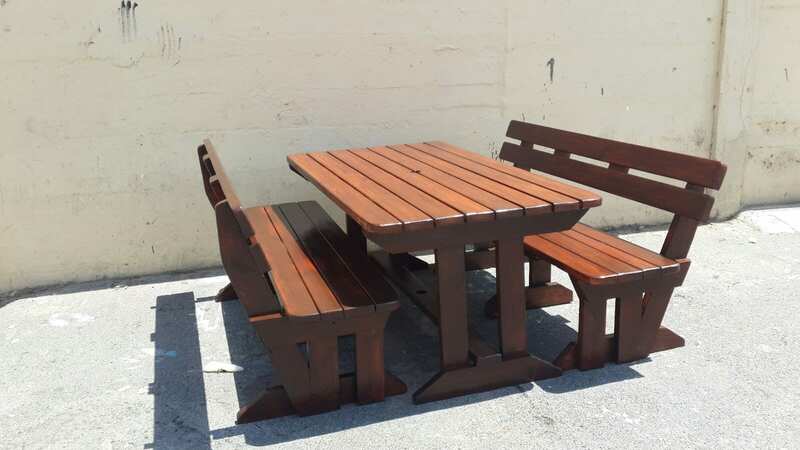 Our Treated Pine wood Picnic benches, Wooden Patio furniture, patio benches and wooden benches are manufactured using 38 mm slats and sealed to withstand climate extremes. 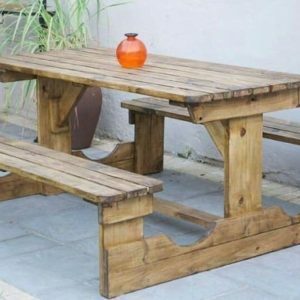 Wooden Garden benches are perfect for the garden, Wooden outdoor furniture, Commercial benches, balcony, under and tree or small patio. 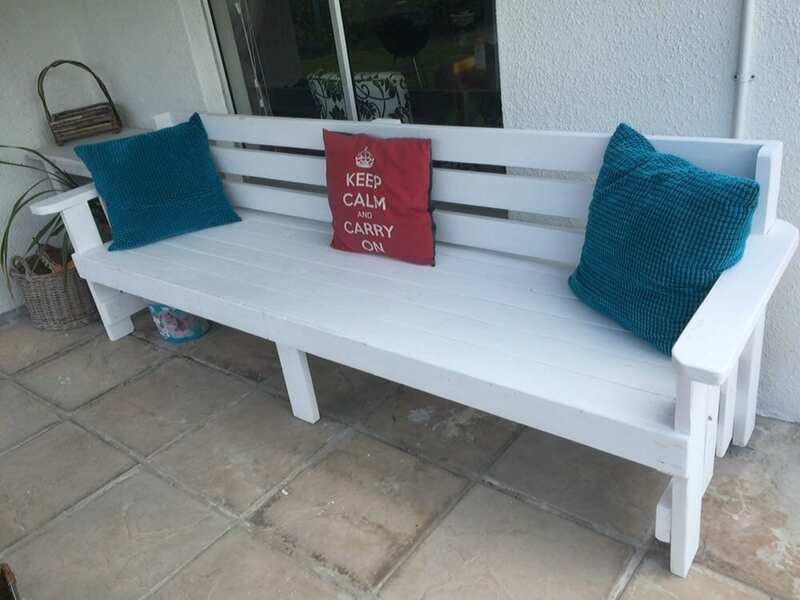 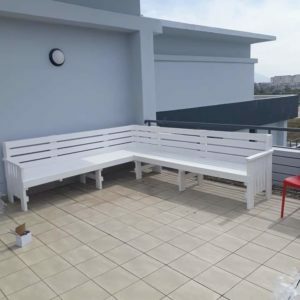 These attractive outside benches, wooden garden benches, Outdoor Bench, Garden furniture, Patio furniture and kiddies benches or garden benches are build sturdy and can withstand harsh and unpredictable weather. 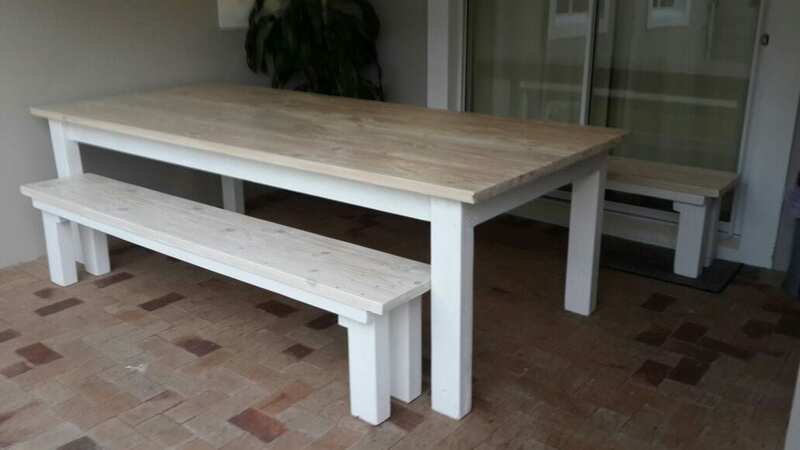 Wooden Patio Benches, Wooden outdoor furniture, Wooden Garden furniture, kiddies benches, Garden furniture, Outdoor Bench, Commercial benches,garden benches or dining sets are suitable for both indoor and outdoor use. 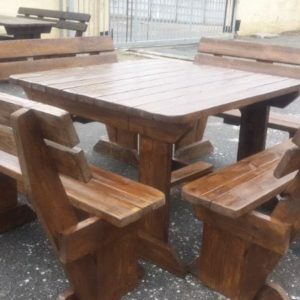 Beautifully hand crafted Patio furniture, Patio benches, Picnic benches and Outdoor furniture are of great value for your money.